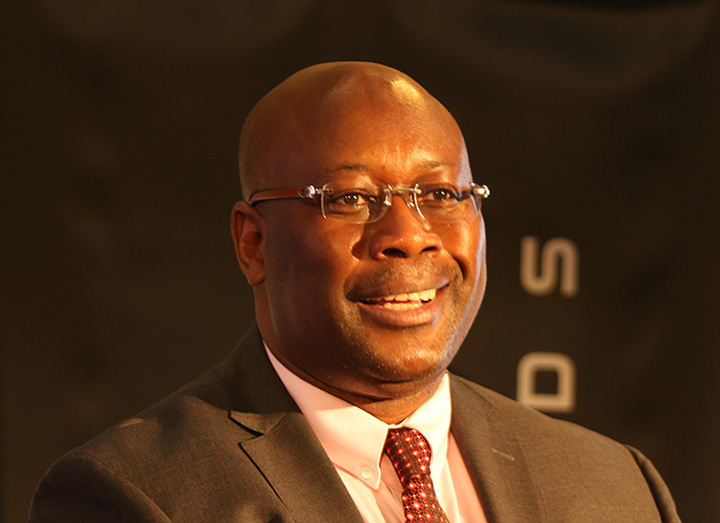 THE government wants to emphasise that it is open for business, with several policy interventions to underline its intentions, according to Winston Chitando, the country’s Minister of Mines and Mining Development. Chitando was a guest speaker at a panel discussion on mining in Zimbabwe co-hosted by Africa Practice and Webber Wentzel at Mining Indaba 2019. 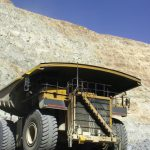 “We are very clear as the Zimbabwean government that to have and attract the required investment in mining policy, what is needed from our side is clarity and constancy,” said Chitando. “We have already made a few policy interventions over the last few months. “We have encouraged the private sector to recommend policies in this regard. 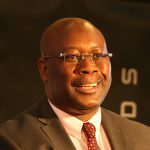 “Government will not necessarily accept all of these recommendations, but we will ensure that there will be a framework that will ensure that we attract investment,” said Chitando. 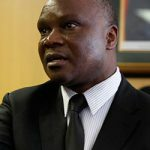 Regarding the issue of foreign currency in Zimbabwe, he said the finance minister had hinted at the possibility of the introduction of a new currency. 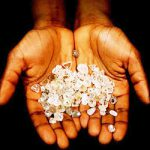 “We realise that foreign currency is an issue, but this is being addressed as we want to ensure the mining industry continues to grow,” he said. “Some of the bids we received on these were not good enough, mainly because some of the assets do not have any data, but there will be a formal announcement on the privatisations in due course,” he said. 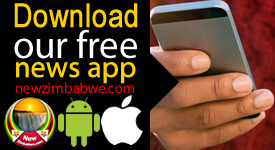 “We have no doubt that Zimbabwe is serious and should be taken seriously. Of course there is always a level of sovereign risk, but we are confident that investors are able to manage such risk,” she said.